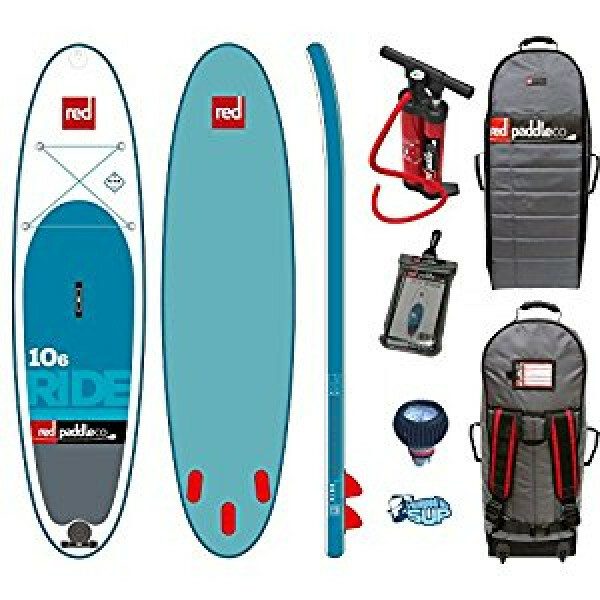 Includes Red Paddle Co. 10-6 Ride + Titan Pump + Red Paddle Co. Backpack + Waterproof Phone Case + BONUS Pumped Up Sup Pressure GaugeThe Red Paddle Co Ten Six is the single most popular inflatable SUP board in the world. Heralded as a classic in all four corners of the world. 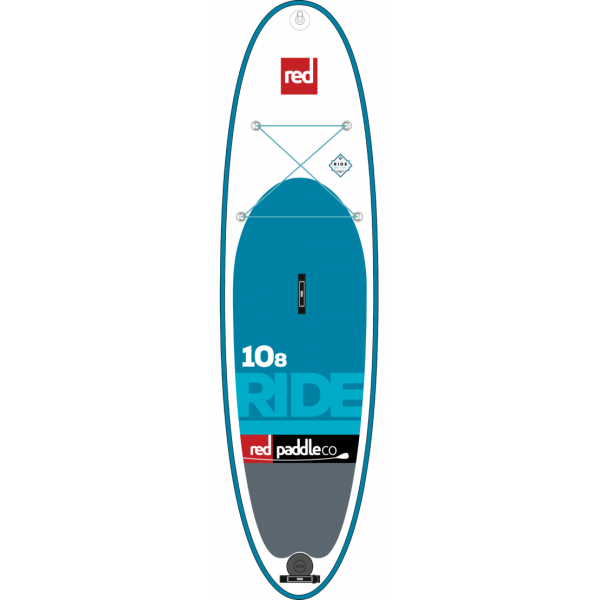 Designed to match the r..
2017 Red Paddle 10'8 x 34" RIDETHE RIDE FAMILYWhat’s your Ride? 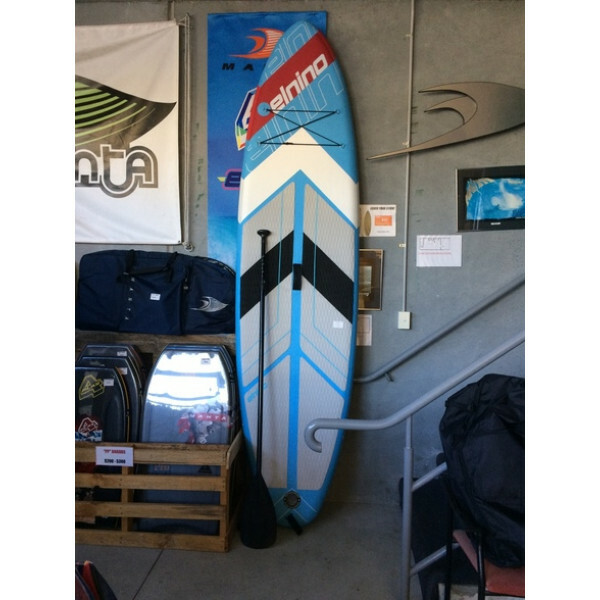 – Choose the board that best fits your desired usage and body weight.As the sport has progressed we have seen the need for a Ride style board for differing weight paddlers. This is why we developed the three sizes that make up the .. The smallest of the Ride family is the 9’8” Ride, a board designed for all-round usage for lighter riders.You’ll get the best out of it if you’re under 70kg/155lb, but that doesn’t exclude heavier riders. In fact, for heavier riders, the 9’8” makes a great surf shape. 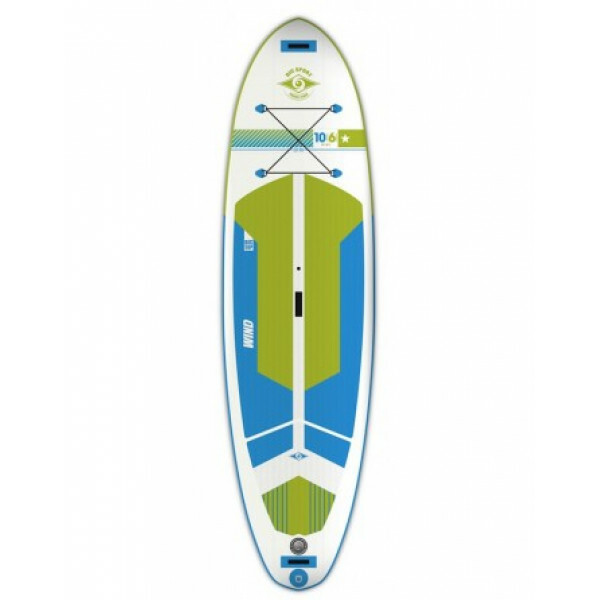 Key to the Ride’s versatil..
Instore Only- Buy Complete Bic Package* and get 10% off total The Allround series delivers on all the benefits of our unique SUP AIR construction technology in shapes that excel in a wide variety of conditions, from flat water cruising to surfing in ocean waves. 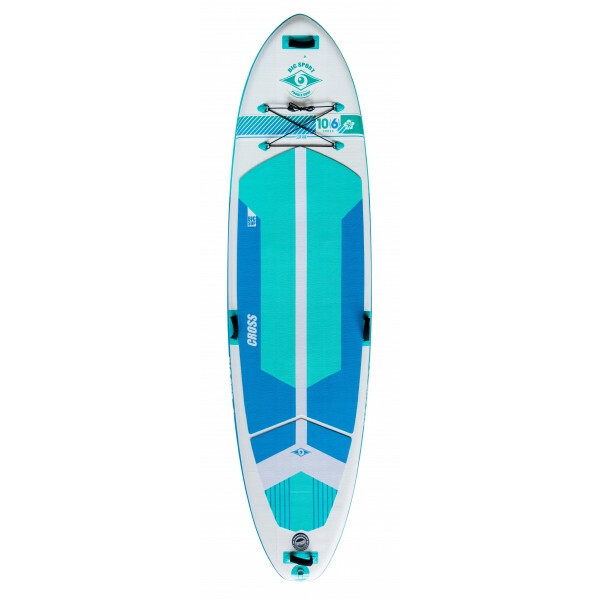 The 8’4 is tailored for kids and..
Instore Only- Buy Complete Bic Package* and get 10% off total Floating Fitness Studio, Liquid Yoga Mat, oh yeah – and a great Paddleboard too! 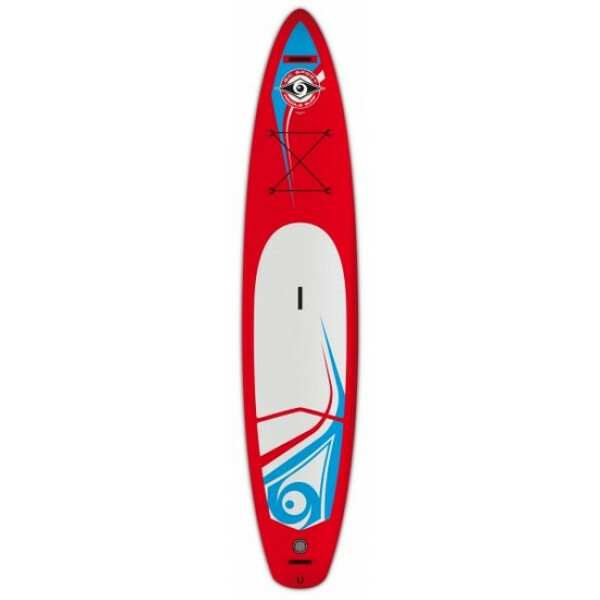 The FITNESS is a lightweight, portable and easy to store paddleboard optimized for fitness and yoga use.The ultra-stable 34” wide platform gives confide..
Instore Only- Buy Complete Bic Package* and get 10% off total SUP AIR inflatables feature ultra-light, durable and extremely rigid construction for performance typically found only in rigid boards. 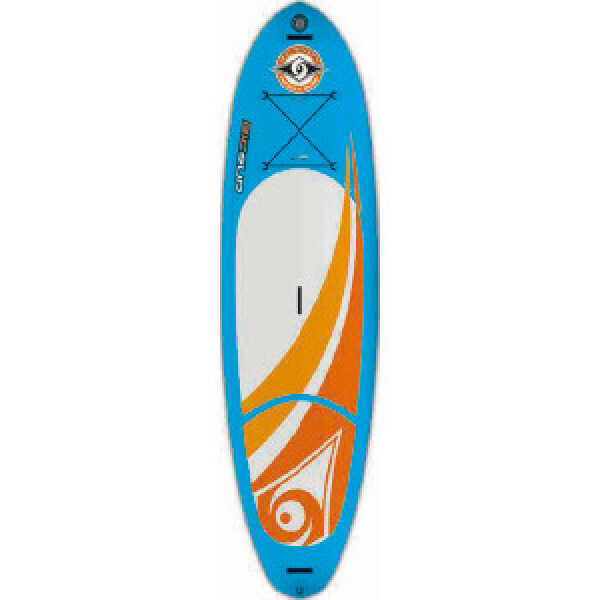 By adding a rigid stringer along the top and bottom center line together with double layer rail c..
Bic 12'6 SUP Air Touring 30"
Instore Only- Buy Complete Bic Package* and get 10% off total Both Touring models feature nose and tail carry handles, deck bungee storage area, premium diamond groove deck pads and a universally compatible fin box with removable touring fin. 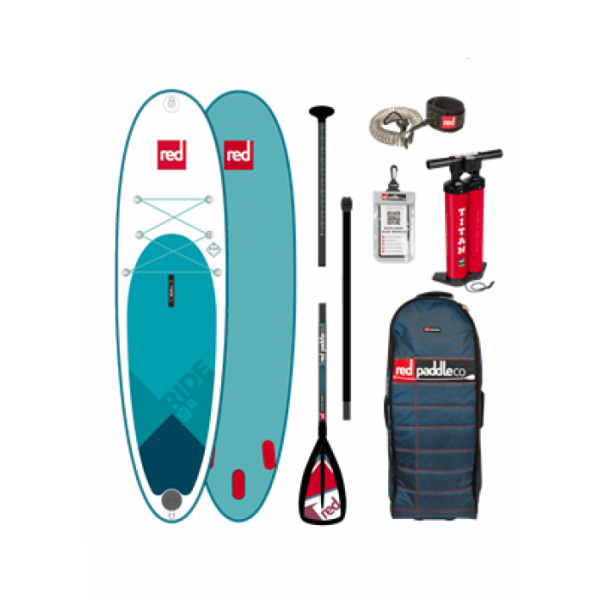 The 12’6 SUP AIR recently won Men’s Journal Mag..
Twin skin+ rigid drop stitch, triple bracing, rigid with adjustable paddle - pump - repair kit - bag Easy use 12kg total weightAustralian tested - as good as it gets, these inflatables are easy to use and highly stable, compact to pack and carryElnino ..